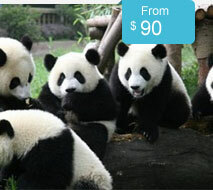 Take a visit to Chengdu for some of the most exquisite and adventurous tours! 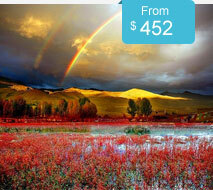 Sichuan is one of the destinations on the top of your list to visit! 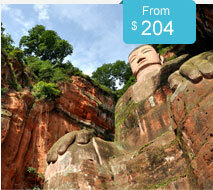 There numerous natural wonders to be explored in Sichuan along with its wildlife and captivating scenery, not mention the amazing UNESCO Heritage sites! 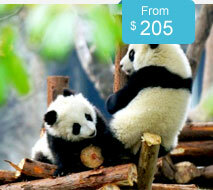 Check out some of our best-selling Chengdu tours below. 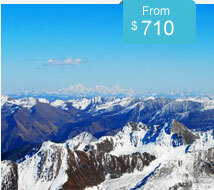 Or get in contact with our travel advisors for more information.